Postcard Printing Mississauga - Heartland Printing Inc. Many people associate postcards with vacations. But postcard printing can be a key part of your marketing approach. Print your own postcards by supplying us with a print-ready digital file, or take advantage of our talented design team. Postcard printing can be done with eye-catching colors. Postcards are small and don’t have to be opened, giving you the chance to leave a quick and lasting impression with your customers. Ask us about variable printing and mailing services for postcards. You may also be interested in mailing and fulfillment services for your postcard printing project. Please make sure that the postcard templates that you submit are either EPS or 300DPI Photoshop . Important – Never use Gif or Jpeg images from the Internet in your postcard templates. They are low resolution (96 DPI), and will not print clearly on a commercial press. Get a fast online printing quote for your full color postcards. 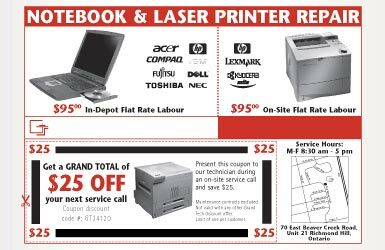 Prices quoted are based on receiving print-ready files.